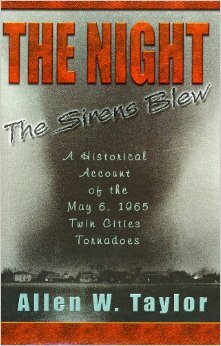 The Night The Sirens Blew will be autographed by Allen Taylor. 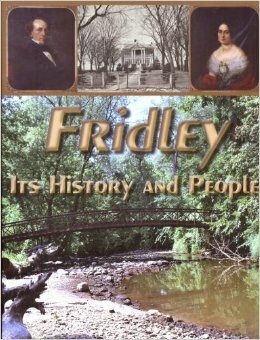 Banfill-Locke is happy to announce a call for tornado art for an exhibition in association with the 50th anniversary of the Fridley Tornadoes. The exhibition will take place in May 2015. This is an exhibition open to anyone who wants to enter work regardless of age or experience. Each artist is limited to 2 works of original art. Both 3D and 2D works are eligible for inclusion in the show; 2D works will need to be framed or presented ready for hanging with wires (no alligator/sawtooth hangars will be accepted). Works must not exceed 36” in width in any direction. 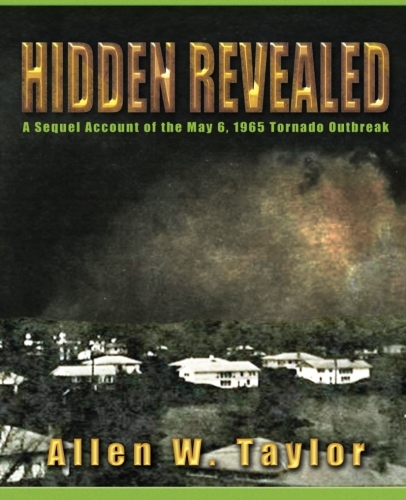 All works of art need to specifically reference a tornado or a tornado’s power. Obtuse violence and graphic scenes may be censored if the curators are concerned for the family friendly nature of the public gallery. Art work does not need to be registered in advance and may be dropped off at Banfill-Locke on April 28 from 10 am to 4 pm or April 29 from 10 am to 7 pm. All submitted works of art will be included in the exhibition as long as they meet subject and presentation requirements. All work in the exhibition will need to be picked up on May 19 between 10 am and 8 pm. The exhibition will be on view in the Banfill galleries May 2 to 16, 2015. Art work may be offered for sale, with the art center taking a 35% commission. All work is insured while in the Banfill Tavern building.